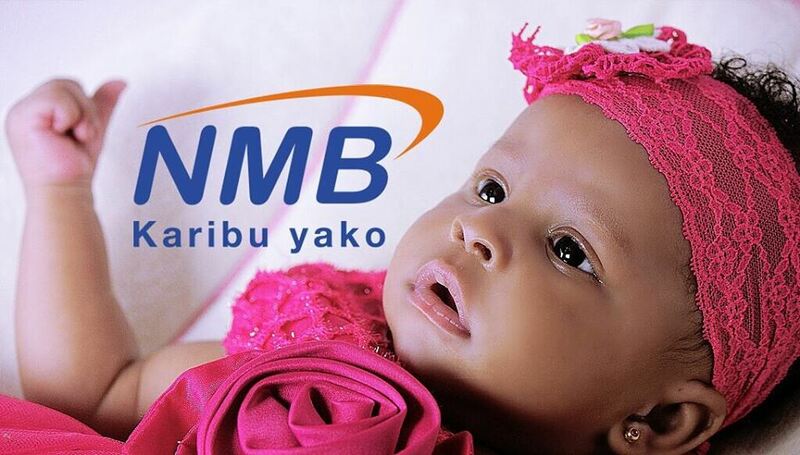 Diamond Platnumz and Zari Hassan baby girl, Latiffah Binti Nasibu Abdul "Tiffah" makes her first official appearance into the public and NMB Bank has offered the baby start an endorsement deal into promoting their NMB Junior Account. 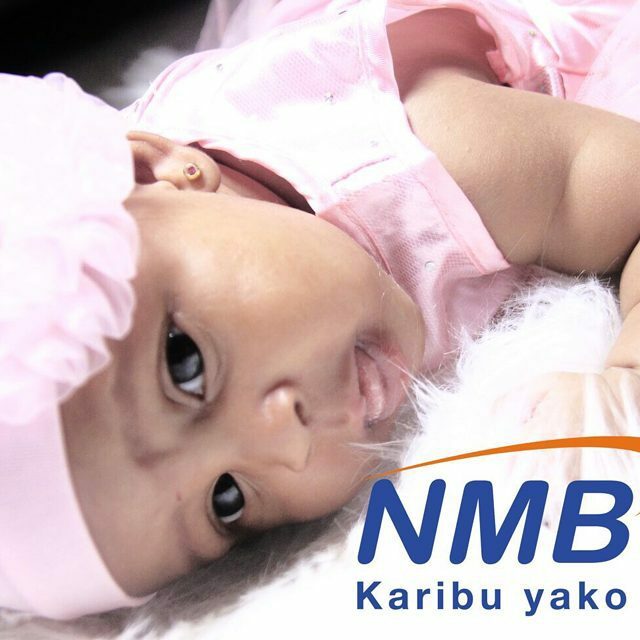 Appart from NMB, Tiffah's first endorsement deal came from the baby clothing shop 'Baby Shop' which sponsered all Tiffah's clothes. Have a look at Tiffa's face Look as most people were waiting to see how baby tiffah look.